TIGHT DISPERSION IN A LIGHTER PACKAGE. For players that prefer a lighter-weight shaft with higher ball spin and higher trajectory, the KBS TOUR 105 is the shaft option of professionals and amateurs alike. 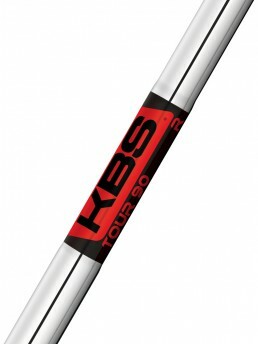 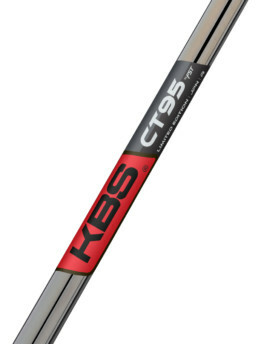 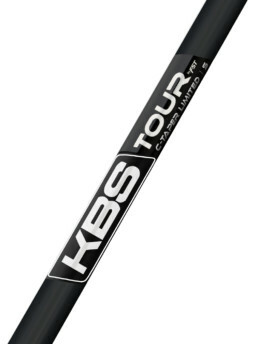 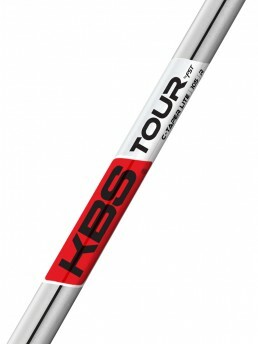 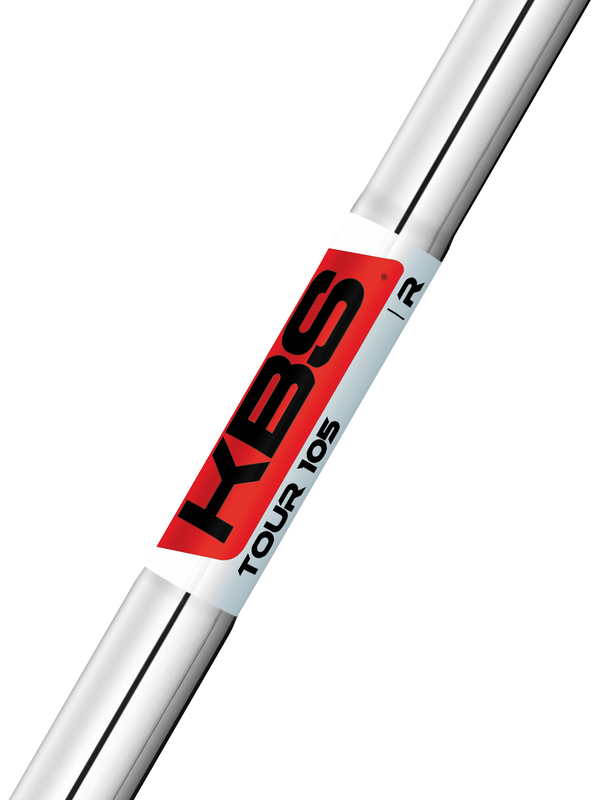 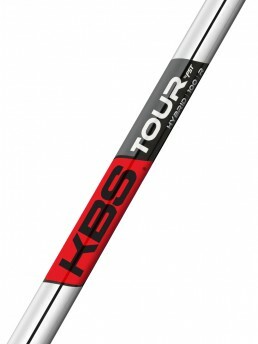 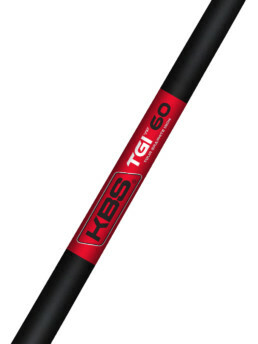 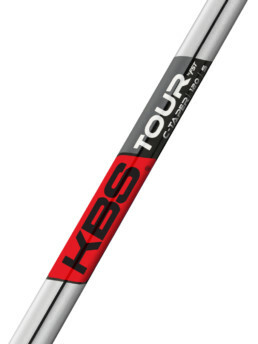 The KBS TOUR 105 fills the much needed gap between the Tour and Tour 90 models, a slightly lighter weight shaft, all while providing precision distance and control in a shaft that players have grown accustomed to with the KBS Golf Shafts.